If it is costume contests, treasure hunts, good food and candy that you are after, look no further. 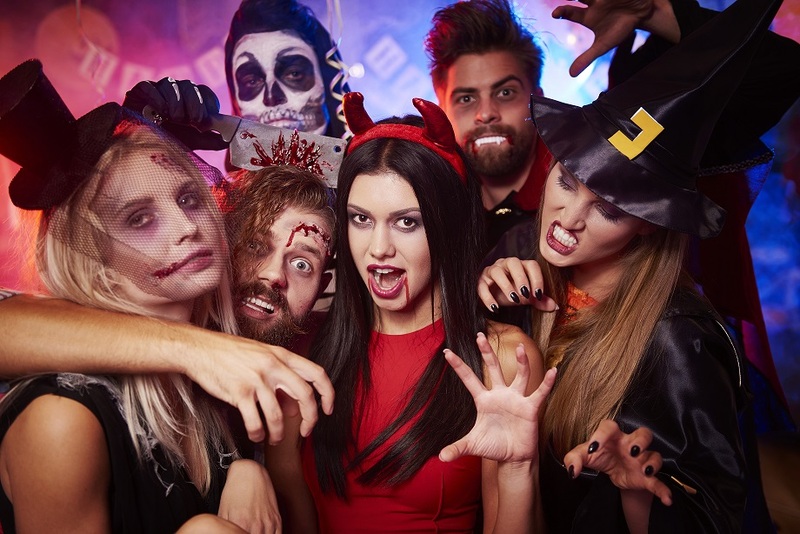 We came up with a list of Halloween parties and contests around the area for All Hallows Eve. Monday, October 30th, 5:30 – 7:30pm. FREE for members, $2 for kids and adults. Children and Adult costume contest, treasure hunt, and candy. Tuesday, October 31st, 9pm at The Garden and Play Nightclub, one cover charge for access to all three nightclubs. Dance party and costume contest with over $4000 in prizes. BYOB party – live music by DOG and PONY, costume contest, and Rock House burgers. Tuesday October 31st, 7pm – 2am. Haunted party and costume contest. Tuesday, October 31st, door open at 8pm. FREE to the public. Dance party with music by ED Chalace and DJ Bliss and a costume contest with prizes. Tuesday, October 31st, doors open at 8pm. Dance party and costume contest with over $3000 in prizes. Tuesday, October 31st, ladies pay no cover charge. Carnival themed Halloween party with aerialists, contortionists, décor and sideshow freaks.